With the end of another financial year rolling around it’s a great time to get your personal, property and business affairs in order. Unfortunately expenses are one of the simplest yet most regularly overlooked tax opportunities for new investors. The key to claiming these expenses is to keep accurate records and receipts. 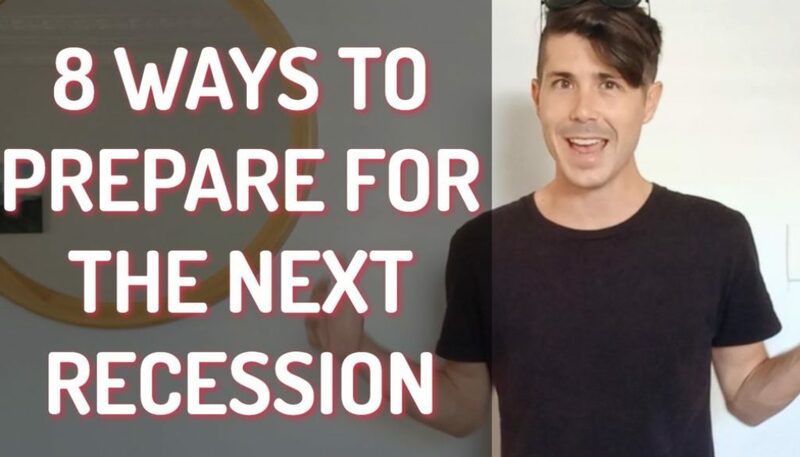 Another common mistake property investors can make is to forget to set up and claim the depreciation schedules available on their properties. 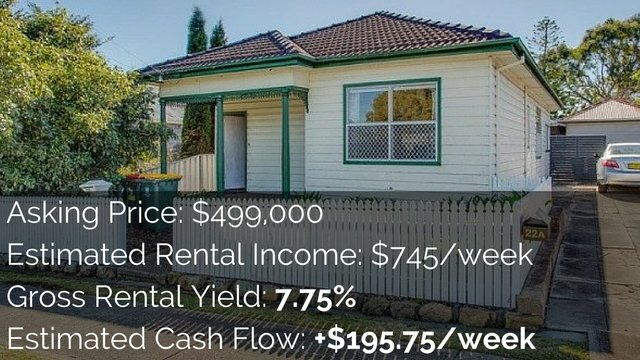 As investors you have the ability to claim depreciation on both the structural and fixture related items of your properties. Your depreciation benefits depend greatly on the type of building, its age, use and fitout. We have use the Diminishing Value method of depreciation to provide several scenarios as a guide. As you can see there are significant benefits in taking the time to order a depreciation schedule. Trusts provide investors with a range of benefits including asset protection. As an investor trusts can be used passively, to hold properties, or actively, to trade properties and business exchanges. 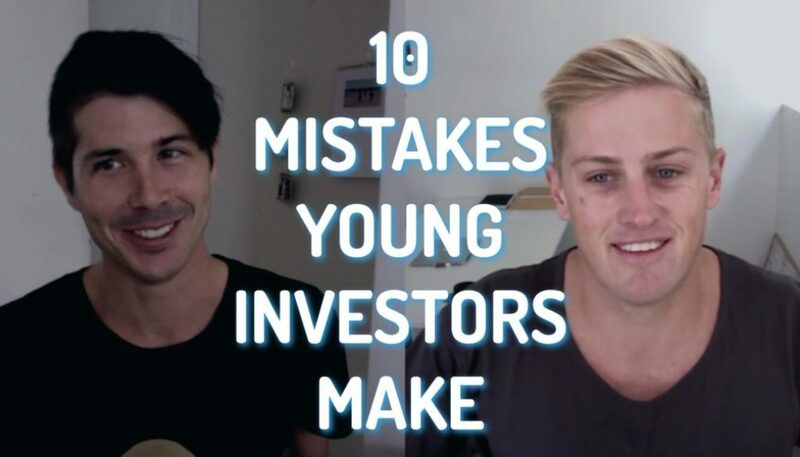 Ben Everingham is a 29-year-old investor who bought 5 properties over the last 3.5 years. Ben has set up a number of trusts that he uses to buys low risk properties, which he plans to hold over the longer term. These trusts are design to hold the low risk assets and provide asset protection. Ben also set up another trust that he uses to trade like a business. This trust also provides asset protection and will help Ben increase his serviceability after the trust trades for a couple of years of tax returns. 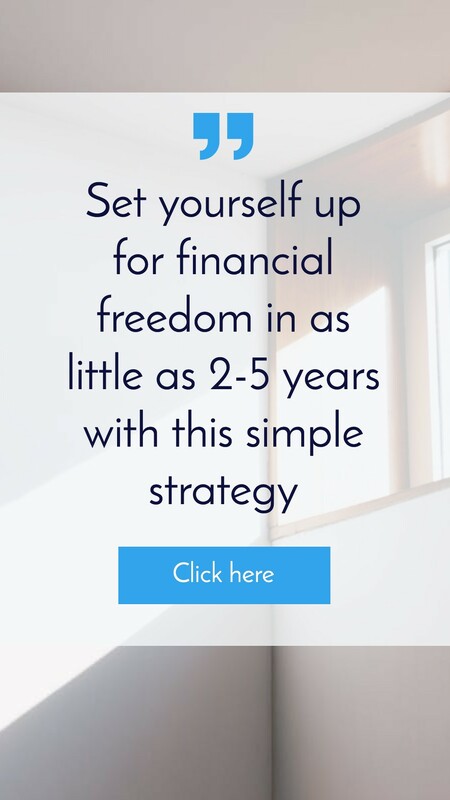 Why is this case study important to you this financial year? The end of the financial provides the perfect opportunity to review your current structure. It also enables you to refine your future plans and set your self up to buy your next property in a safer structure. As investors our accountants, solicitors, mortgage brokers and advisors are key to our success. Take the time to review your expenses, depreciation schedules and trusts when you complete your 2013 – 2014 tax return. 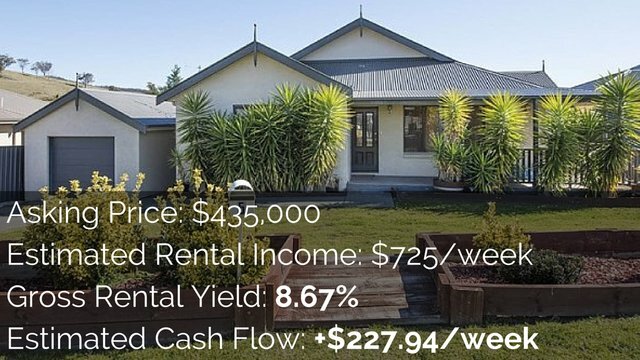 Ben Everingham founded Pumped on Property after purchasing his fifth investment property in four years. 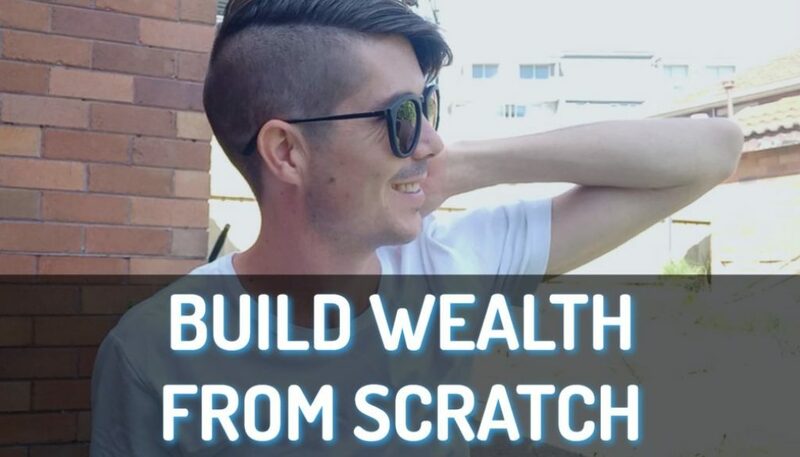 He started Pumped on Property for two simple reasons to show Australians how to build wealth through property investing and to support the growth of property investment education in Australia. 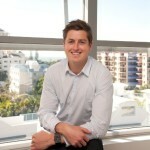 You can follow Ben’s property investment journey by taking a look at his property portfolio here. Ben enjoys spending time with his fiance and two little girls, he’s also a keen surfer and traveller.